You know, for so long I’ve blindly accepted my diagnosis. To clarify, I know, my family knows, my doctors are all certain, I have Epilepsy. By using the words “blindly accepted,” I don’t mean I should’ve rejected the conclusion that accompanied this sudden occurrence of flailing, spasmodic eyes, peeing my pants, foaming, chomping my own tongue to bits. Yep, that’s certainly a seizure and once I started, I established I’m pretty dang good at blowing it out. It’s certain. What I mean to say is I took those words and just decided to live with this “new life” I’d been prescribed. Beyond some initial research, I simply ate the meds doctors fed me, my knowledge limited to the questions I asked when I knew something seemed “off” or needed an impossibly long term defined, but nothing more. Why did I never seek more than what was given to me? Why didn’t I want to know more? This disease wages war on its own body and put me through hell; why? I reflect on my Epilepsy diagnosis reaction and I remember being terrified, hating it happened to me, confused and hurt. None of those things made me reach for more though. I heard there’s no cure, I took meds and lived with it. 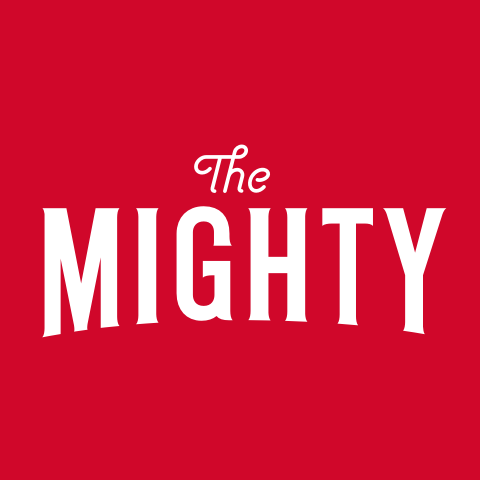 Even when I broke out in the life-threatening rashes, got Stevens Johnson’s, blood gushing from my gums, bashed my face off the corner of a dresser, almost drowned in a shower, never did I seek more. I just sucked it up. I stood there and took it. Never did I become my own advocate. How wrong to not stand up for yourself… even to yourself. I’m so puzzled; the only answers that come to mind are people simply didn’t walk around acknowledging Epilepsy, much less share they may have the disease (still somewhat similar to today). Maybe I didn’t want to broadcast what was wrong with me. Oooorrrr, and I think this rings true; I wanted to just be a college student. I didn’t want to be “Epileptic,” a person with Epilepsy, different. I wanted to experiment. To be carefree. To be independent. So, especially after the first 2 years, once I became fairly stabilized on my meds, I did my best for that NOT to be me. I was young, I wanted to be young. Yet now I’m old. (lol I just turned 37 last week.) And I’m fascinated by the brain- its intricacy, its resilience, its sheer power. I see why people spend their entire lives studying its growth and process of development… pursuing technology to solve the deficiencies my Epilepsy brain creates within my body. We’ve all dealt with the trials and tribulations of medication, the various dietary therapies, the trickery of avoiding our seizure triggers, yet so many of us don’t look to the surgical technology before us. We’re uneducated as to what’s out there. Terrified to expose our brains, literally, and our bodies to more invasive treatments. Yet isn’t that what we’re doing when the diets don’t work and the meds over-run our cognition and affect other vital organs in our bodies? Isn’t that what we’re doing when we wean off one med and pour on another? When I swallow those 7 pills a day, some with 100 mg or 200 mg, 500 mg, etc., I wonder exactly how they affect what I cannot already feel or see. Four years ago I stopped treading water and felt this sense of drowning; there HAS to be another possibility. I decided to look at my options. Actually “option,” singular, since we’ve tried almost everything (we’re on a new diet- last chance). Surgery. Technology. Wow…I’d never taken the time to learn. Because it’s our brain, the epicenter of supreme control over all our bodily functions, who wouldn’t avoid brain surgery at all costs?? But now I’ve researched- and I am blown away by the options. I’m not saying run to the nearest neurosurgeon and immediately demand to have your skull opened. I’m saying, know if you have choices. And know although they are not exempt from consequences, they can be life-changing for the good. From the first moment I sat down with Google and entered “Epilepsy surgery,” I became fascinated by the technology behind the most common surgeries performed. I found the process, the reaction of the brain and the precision with which they must be performed, and the fact that these resources are available, incredible. After reading descriptions like the following, I couldn’t have my questions answered fast enough. These surgeries, technology… how does it not blow your mind? Resection- A portion of the brain where the seizures appear to come from is removed. Web MD: In this procedure, brain tissue in the temporal lobe is resected, or cut away, to remove the seizure focus. The anterior (front) and mesial (deep middle) portions of the temporal lobe are the areas most often involved. Neuropace (RNS)- The same idea of a pacemaker, but it sits on the brain connected to electrode strips within the brain. Neuropace.com: The RNS® System consists of a small, implantable neurostimulator connected to leads (tiny wires) that are placed in up to two seizure onset areas. It comes with a simple remote monitor that you use at home to wirelessly collect information from the neurostimulator and then transfer it to the Patient Data Management System (PDMS). Your doctor can log into the PDMS at any time to review accurate, ongoing information about your seizure activity and treatment progress. This helps your doctor learn more about your seizures and improve your care. I reread those short excerpts hopeful for what they might do for the Epilepsy community. The more I learn, the more I’m intrigued by what science has accomplished and what lies in the future. In all this babble, I’m simply suggesting you give yourself the opportunity to read, to educate, to possibly find hope in one more option. Twenty years ago, I didn’t take the chance to be my own advocate. Now I have a husband, a son, a family. What I do and who I am weighs far more heavily than it did my freshman year of college. I’m finally taking my chance to understand what’s out there… and not be afraid of it. 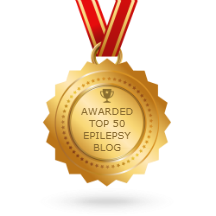 NEXT UP: Be sure to check out the next post tomorrow by Abby at livingwellwithepilepsy.com for more on epilepsy awareness. 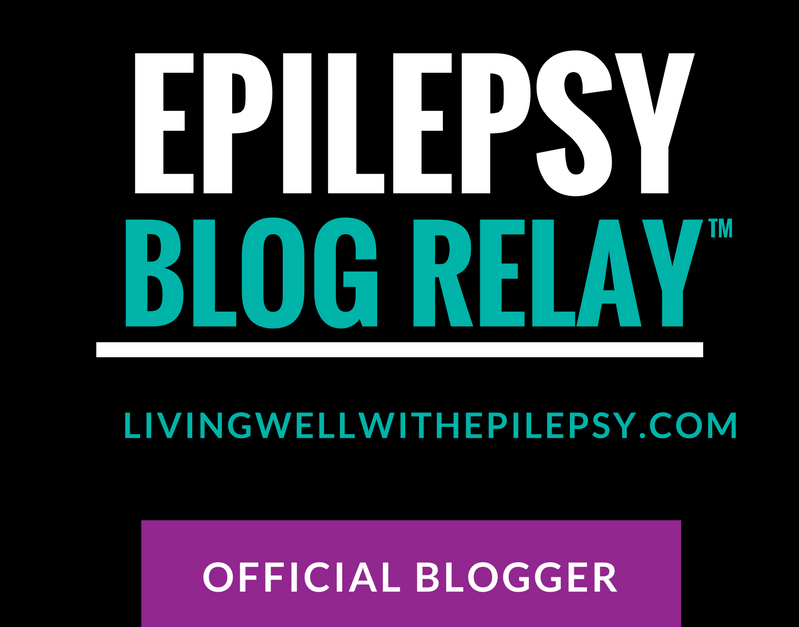 For the full schedule of bloggers visit livingwellwithepilepsy.com. And don’t miss your chance to connect with bloggers on the #LivingWellChat on March 31 at 7PM ET. I was diagnosed with temporal lobe epilepsy when I was 12. I’m now 38, and got cure 25. Anticonvulsant medications kept my seizures under control for some years but I still experience symptoms of it often until I contact herbalife cure and he assured me of permanent solution to my long-standing problem. I was well aware that many were not so fortunate. I knew I’m in the company of millions of epilepsy patients, though, who daily contend with the side effects of these medications. I was frequently apologizing to family, friends, and students for forgetting words and trains of thought . This “brain fog,” as I’ve come to call it over the years, is an obvious biological response to chemicals meant to slow neural activity. One particular aspect of my life that the brain fog has affected has been my creativity. Along with many people with epilepsy who are drawn to the arts, I’ve always wanted to be a creative writer. Some neurologists have said that those with temporal lobe epilepsy in particular have a “disorder” called a hypergraphia, a nearly uncontrollable compulsion to write. Whether I have a disorder or not, I know only that I feel a need, a calling, to write and the side effects of my medications have inhibited my ability to find the right words. But then, about six months ago, I came across an unconventional creative writing medium called blackout poetry. You take a page of a newspaper or a book and search for your own message within the words on the page. I contacted (herbalifecure.jimbo.com), and used his herbal medicine What a relief ! So I could think any other thing only to tell people who are suffering from this deadly disease Seizure that there is a cure to it. Do not be blinded by Ignorance, There is a cure to Seizure as I personally experienced it.